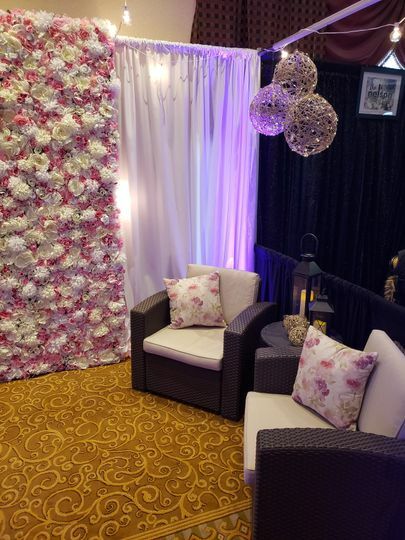 Advanced Production & Design’s sole purpose is to exceed the expectations of their clients, customizing each wedding to the couples’ personalized needs. You won’t find a cookie cutter wedding package with us. 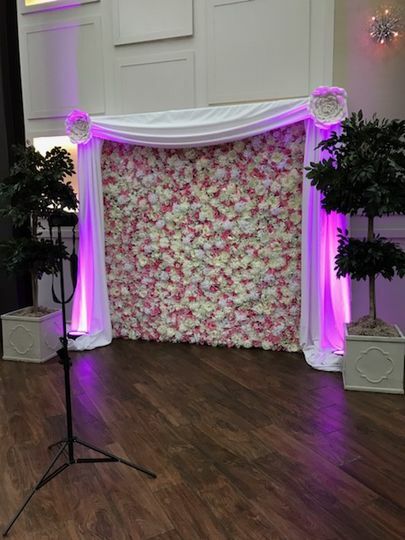 We truly love creating events that are artistically unique. We incorporate the essence and personality of each couple into all of our plans and designs. 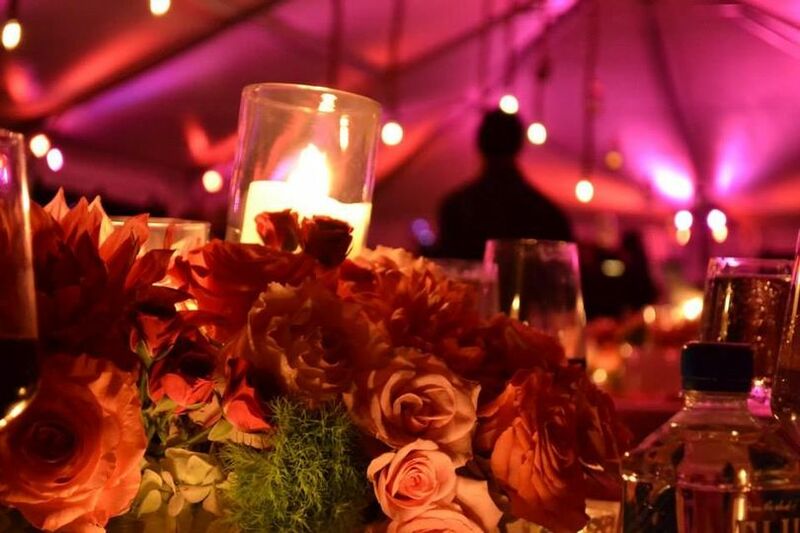 If you're looking for full service event planning, we can coordinate all of the details of your wedding, from conception, design, vendor coordination, to venues, staffing, and execution. 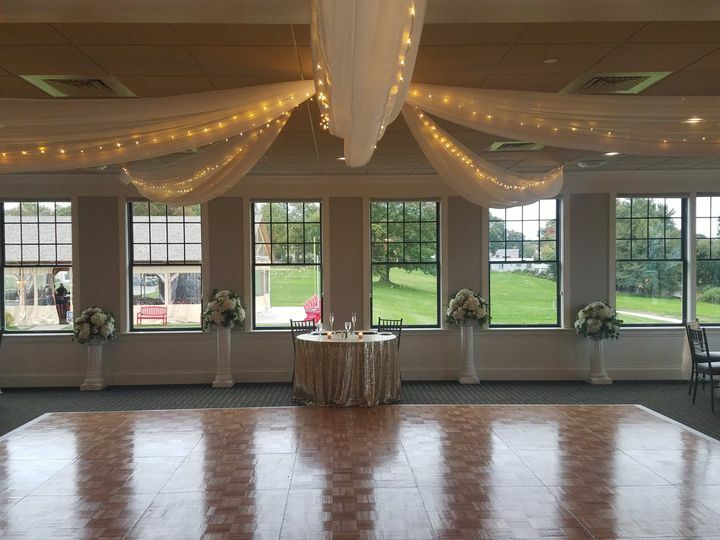 Or if you are looking for design and decor, we have an extensive rental inventory of sheer and solid draping, uplighting, bistro lighting, tables, chairs, linen, and an event team to set it all up for you! 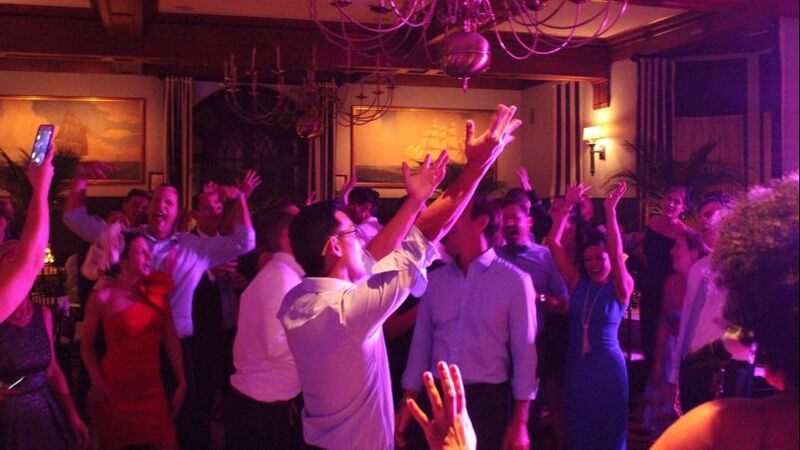 Our team strives to deliver moments that exceed your expectations. 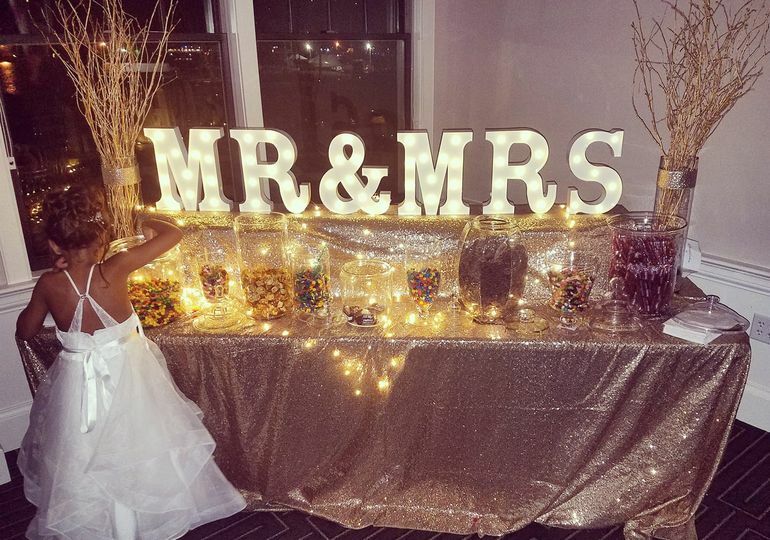 We help couples create lasting memories and bring their wedding-day vision to reality through both event planning and lighting services. 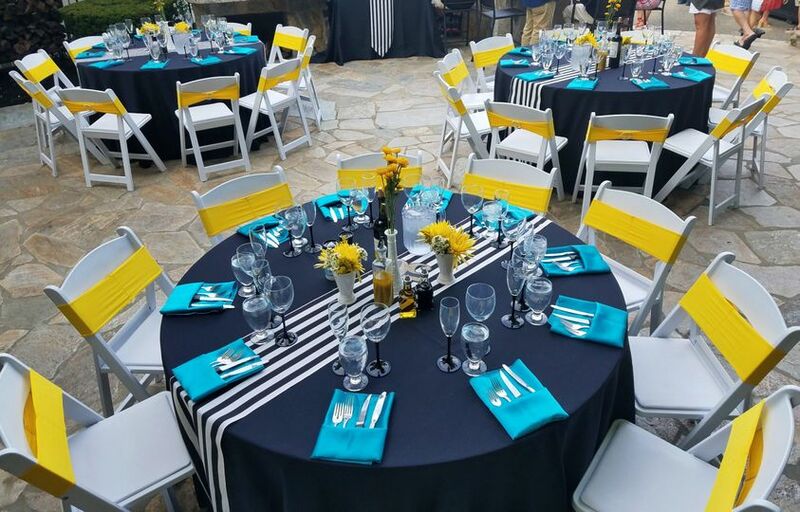 Event planners have the talent to assist with coordination and planning, floral designs, venue selection, timelines, sound, setup, cleanup, staffing, and day-of coordination. Lighting services include a variety of lighting options, such as accent, outdoor, string, wall wash, and uplighting. 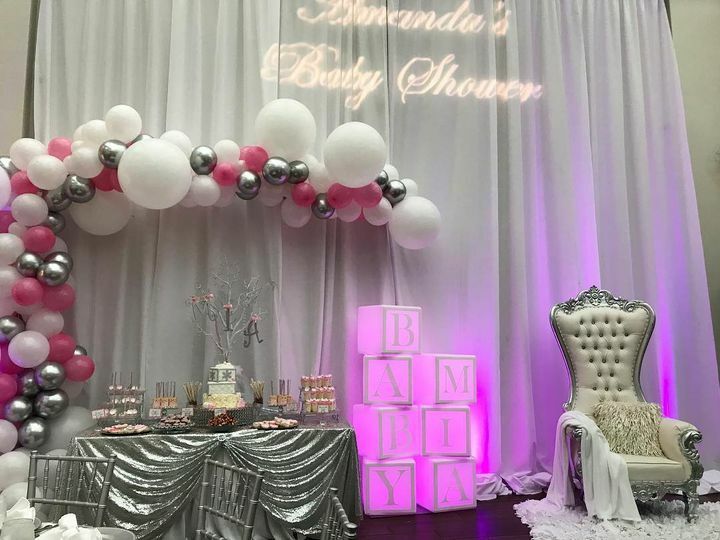 Other lighting options include chandeliers, lanterns, monograms, and pinspotting. The best for event lighting! Adam and the team at Advanced Production were fantastic to work with. 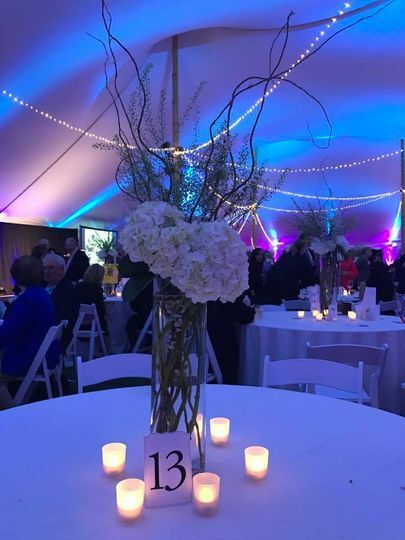 We hired them (on relatively short notice) to string bistro lights in our wedding tent and they did an excellent job making our tent bright and beautiful. Adam was responsive, thorough and a total professional, and the lighting quote was very competitively priced (other vendors quoted us several thousand dollars more than he did). 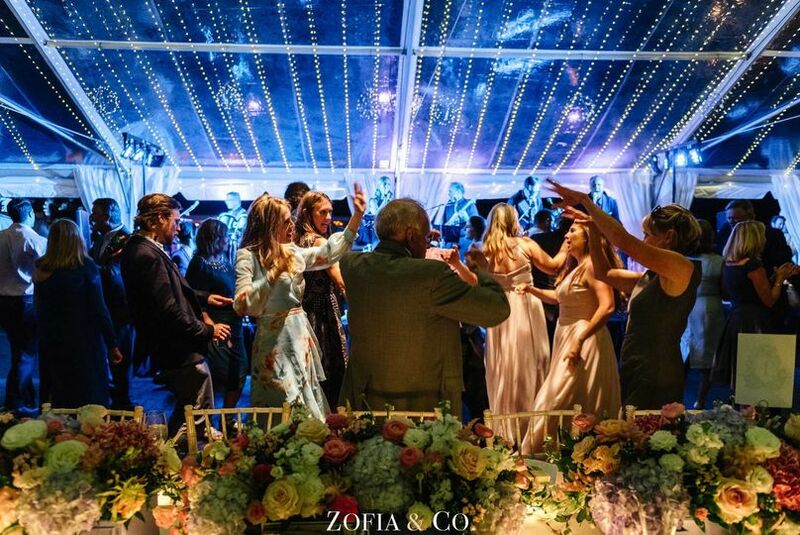 It was great that he and his team knew exactly what they were doing—they had done a similar job at our venue a few months before and had worked with our tent company, so could coordinate with them directly. When a few lightbulbs burned out between our Friday and Saturday night events, I emailed Adam, he responded within an hour, and sent a team on site to replace the bulbs before noon. It was a pleasure working with Advanced Production, and I’d highly recommend them! APAD has the best gear and is a pleasure to work with! Any time I need equipment larger than mine or need a special piece of equipment APAD is my go to!